We have got our hands on some interesting documents. Let’s start with the most important piece of information. 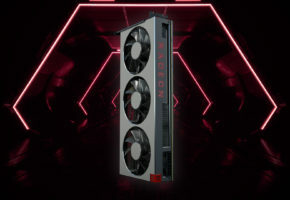 The official MSRP for Radeon RX 590 is 279 USD. This is a suggested price for nonexisting reference model (I mean there is a slide with a reference design, but I’m pretty sure it won’t be available). That said, the 279 USD price tag is likely just a starting point. 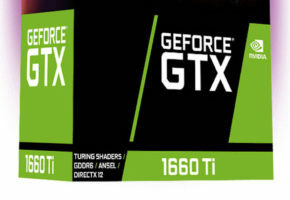 The price of RX 590 is therefore 40 USD higher than RX 480 at launch and 50 USD higher than RX 580 at launch (we are talking about 8GB models here). It is important to note that Radeon RX 590 will be offered with a ‘blockbuster launch bundle’, with three ‘free’ titles included: Devil May Cry 5 (unreleased) The Division 2 and Resident Evil 2 (unreleased). The presentation has many references to AMD ecosystem, especially FreeSync monitors. 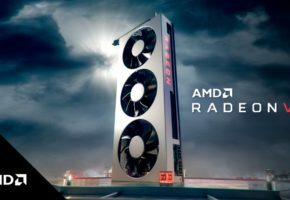 AMD is advertising their GPU+display solution as ~200 USD cheaper than competitions’. 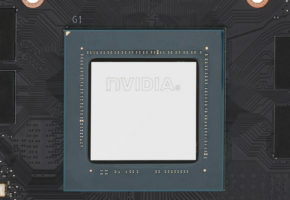 Thanks to refined Polaris architecture now utilizing 12nm fabrication process, AMD has managed to squeeze 12% more performance and 15% higher clock speeds out of Polaris silicon. These are official figures straight from the slide. The following tests were conducted with: Intel i7 7700K, 16GB DDR4 3000 MHz, AMD Driver 18.40, Windows 10. 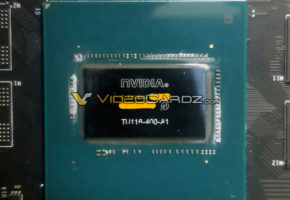 AMD also used GeForce 416.34 and 399.24 driver in various tests. The footnotes have more details, including 3DMark results, which I added below. All tests were performed at a 1080p resolution with ‘maximum settings’. Remember these are official tests performed by AMD employees. Indepdentent reviews will be available on November 15th. 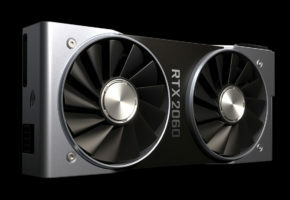 MSI GeForce RTX 2070 AERO ITX - world's smallest RTX?